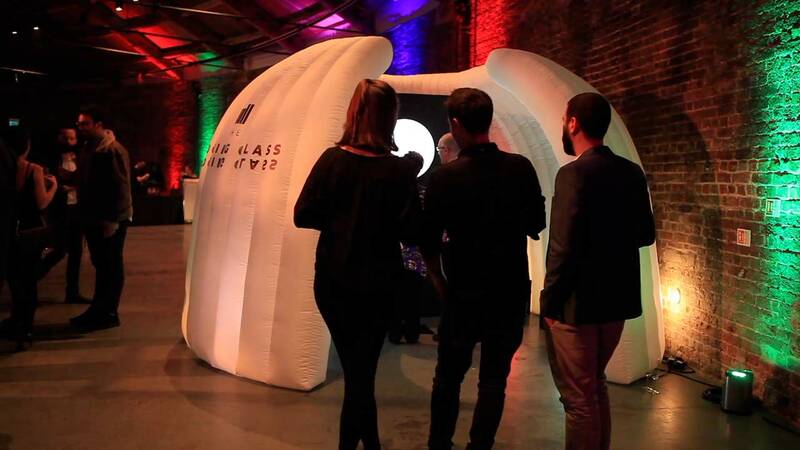 The Mill’s Immersive Team re imagined The Looking Glass photo booth installation at the UKMVAs after party. Creating truly individual GIF images with custom backgrounds and colours, The Looking Glass experience takes its cue from carnival fun house mirrors and plays upon the dreamlike themes in its namesake – Lewis Carrol’s iconic book. Bridging the gap between technology and art, The Looking Glass was developed by a team of artists and creative coders lead by ECD of the Mill NY Rama Allen, resulting in a memorable experience that changes for each individual and serves as a reflection upon virtual identity.